Impresta Tools PrestaShop Theme as a part of the ImPresta multipurpose PrestaShop theme can make the life of homeowners much easier. 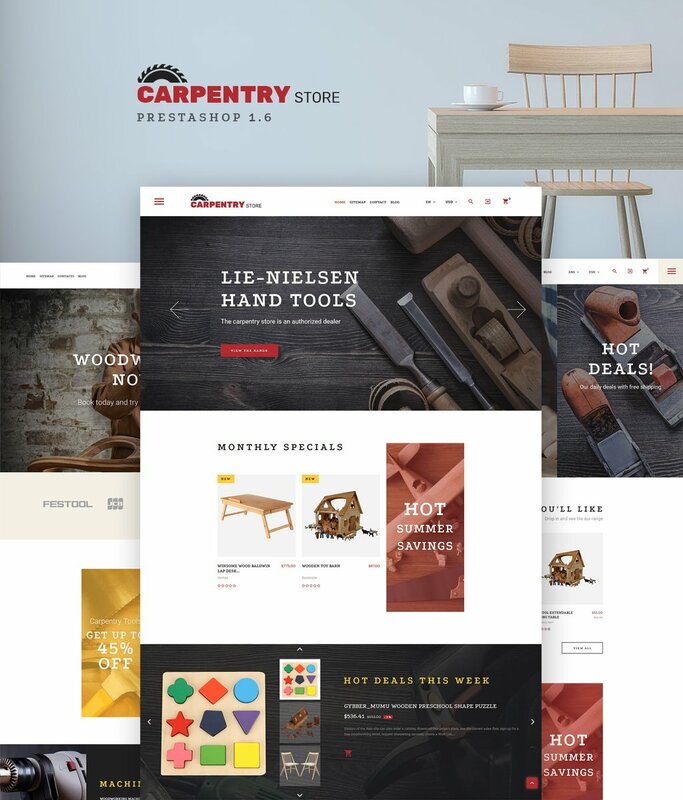 Using this theme you can create an online shop to sell plenty of repair work supplies, handyman instruments, and other repair work equipment. 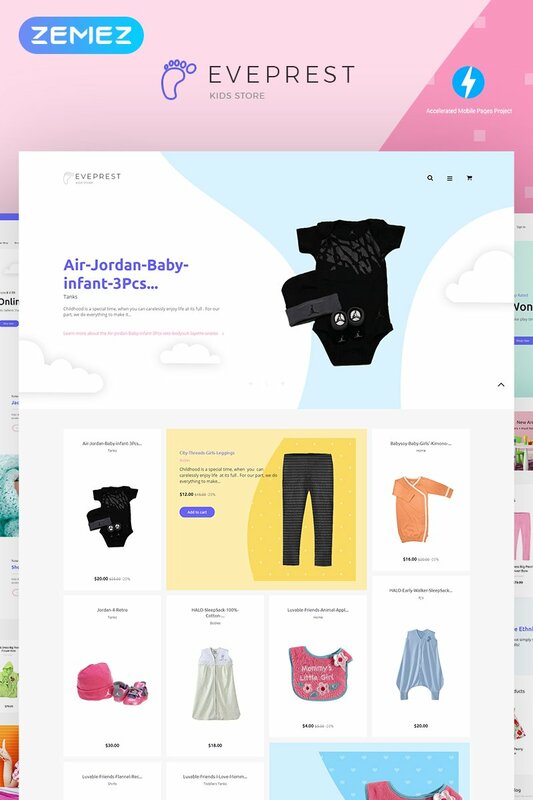 The theme includes lots of smart features such as easy-to-use admin panel, live search, Google web fonts, 8 color schemes, multilingual and multi-currency support.